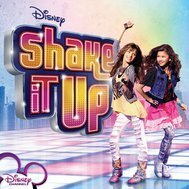 Which Shake It Up Character Are You? oh, you're supposed to style it? anywhere... as long as there are hot girls!